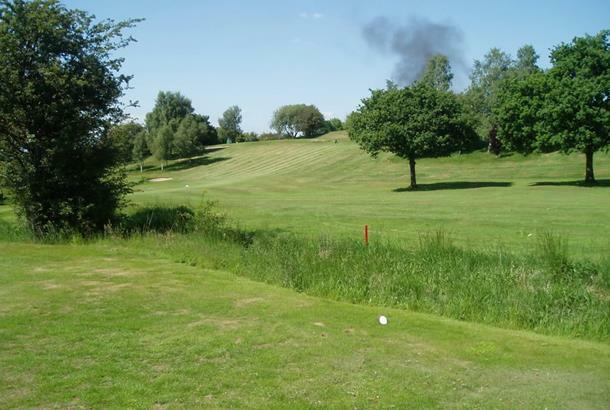 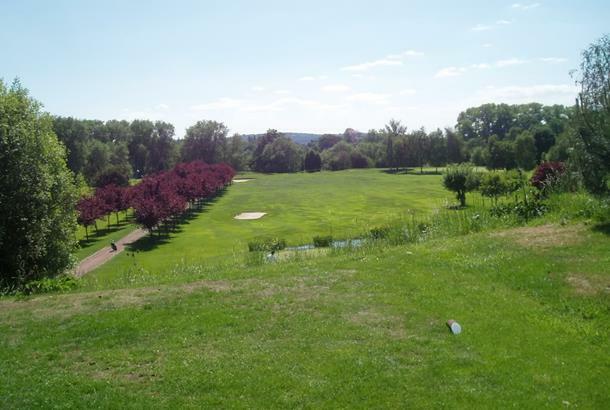 An attractive, tight and challenging 9 hole golf course. 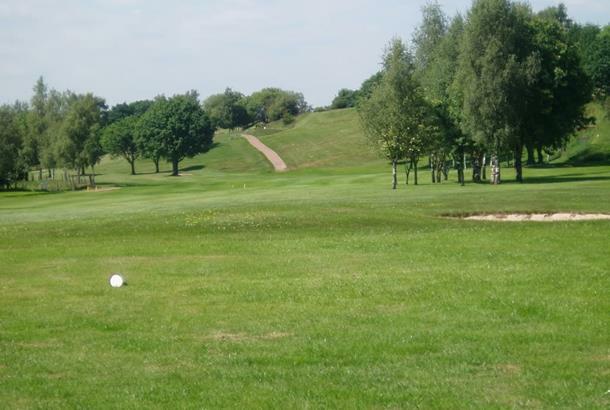 Visitors should be aware that they are only allowed to play the golf course if playing with a member. 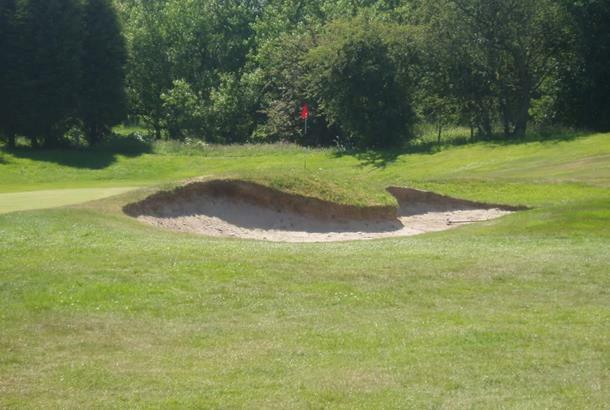 The course is in excellent condition, quit tight and spoilt by a few crossovers you have to watch carefully especially on the 4/6th fairways, I played in a ladies invitation and had a fabulous day food was very good , ladies very friendly.if invited I would go again.